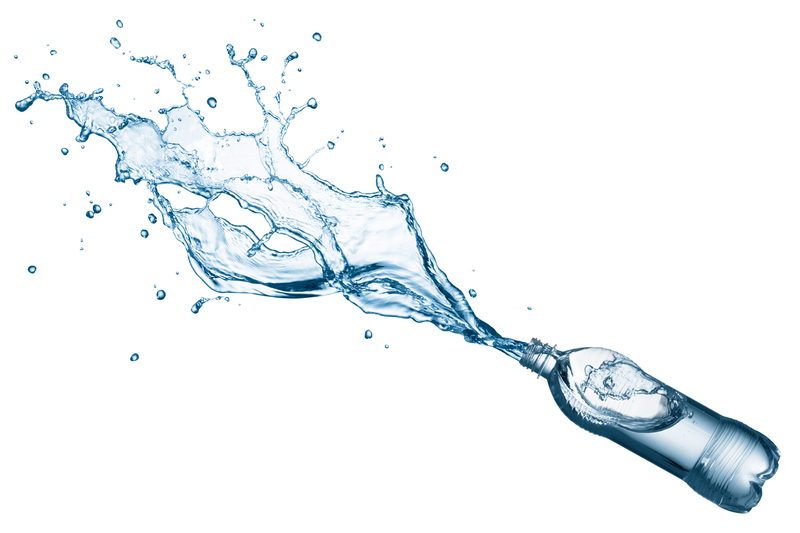 Did you know that the majority of bottled waters on the market do not contain optimal levels (0.7–1.2 ppm) of fluoride. And, some types of home water treatment systems can reduce the fluoride levels in water supplies potentially decreasing the decay-preventive effects of optimally fluoridated water. – Research shows that fluoride helps prevent cavities in children and adults. Known as, “nature’s cavity fighter,” fluoride also helps to repair the early stages of tooth decay and strengthen your teeth’s enamel. – While you should use toothpaste containing fluoride, you can also find this cavity preventing mineral in fluoridated public water supplies, fluoride gel used by your dentist, and many other dental products. – For children younger than 3 years, begin brushing your children’s teeth as soon as they begin to come into the mouth by using fluoride toothpaste in an amount no more than a smear or the size of a grain of rice. For children 3 to 6 years of age, dispense no more than a pea-sized amount of fluoride toothpaste. Brush teeth thoroughly twice per day (morning and night) or as directed by a dentist or physician. Supervise children’s brushing to minimize swallowing of toothpaste. For more information on fluoride be sure to contact one of our dental professionals. This entry was posted in Bottled Water, Fluoride and tagged Bottled Water, Brampton Dentists, Dental offices in Brampton, Dentists in Brampton, Family Dentists in Brampton, Fluoride and Kids, fluoride toothpaste, Kids Dentists in Brampton, Tooth Decay Prevention, Top Dentist in Brampton, water treatment systems by Lifeology 101. Bookmark the permalink.